To be considered a candidate for the title of best home video editing software, a program needs to be easy to use, especially for beginners. Editing home videos means it is for fun or for preserving memories, so the experience of it should also be considered fun and easy. Here are the top home video editing software out there that you can use even if this is your first time editing video. For people who do not have the time to edit videos with sophisticated effects and background music, Muvee Reveal provides a very easy way of doing it. The software only asks for photos, videos and music and it does most of the work in applying styles and effects in one of the quickest video editing processes available for home video editors. If users want to get their hands dirty, the software offers features for that too. Its video editing tools allow users to insert logos, apply music, and include several styles like animations and transitions. The software allows for easy sharing ti popular sites like YouTube and Facebook, as well as the new service Shwup which is a more private way of sharing videos online. Windows Live Movie Maker 2011 is optimized to be used in Windows Vista and Windows 7 machines. Usually, it already comes pre-installed in Windows machines but you can also download it if it's not already in your system. It offers basic video editing tools and special effects that anyone, even those who do not have a previous experience in video editing, will find easy to learn and use. Saving edited video is quite easy, even allowing for multiple formats for output. Online sharing is also built-in, so it would be very easy for you to upload videos to popular media sharing services, including Windows Live. 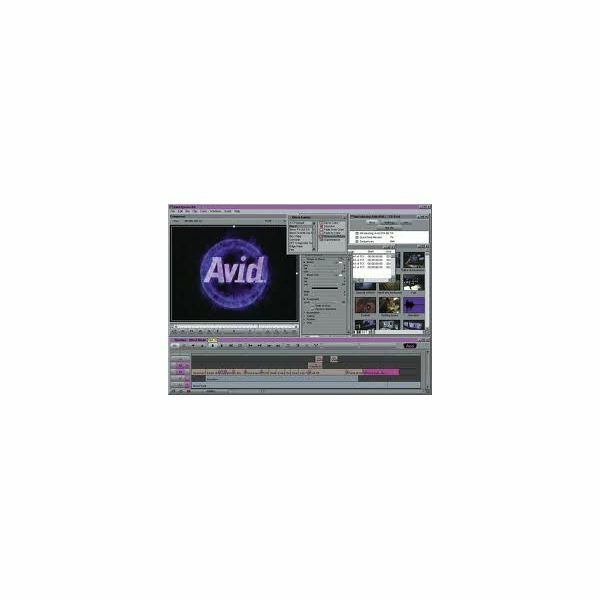 Avid is a trusted name in multimedia playback and editing, offering a range of consumer electronics, as well as editing software. Among their editing applications is this video editing program specifically designed for home video editing. It has tools for transferring video from camcorders and other sources of video. Its range if video editing tools are user friendly, which is perfect for those who are just getting into video editing. With an easy to learn user interface, users will get the chance to make use of professional grade video editing features without learning technical jargon. This is perfect for producing homemade videos on DVDs with interactive menus that you can share with relatives and friends. Apple iMovie '11 offers the same fun in video editing as seen in family videos or party videos that are being edited thanks to the movie trailer creation tool, beautiful themes and easy one-step effects. Video editing is easier and faster with this program, not to mention prettier and more accessible. It also features tagging via the People Finder feature. Being an Apple product, it is natural for the output format options to be compatible with all the hottest mobile devices right now, including the iPod Touch, the iPhone and the iPad. Videos are also easy to publish on Facebook and YouTube, giving you a quick and easy way of broadcasting your home videos to the world. Wax may not be the most obvious choice for best home video editing software, but it is fully capable of helping home video editors in applying effects both in 2D and 3D to home videos. It is designed to be easy to use for beginners, but it doesn't mean that it has a shortage of video editing tools. 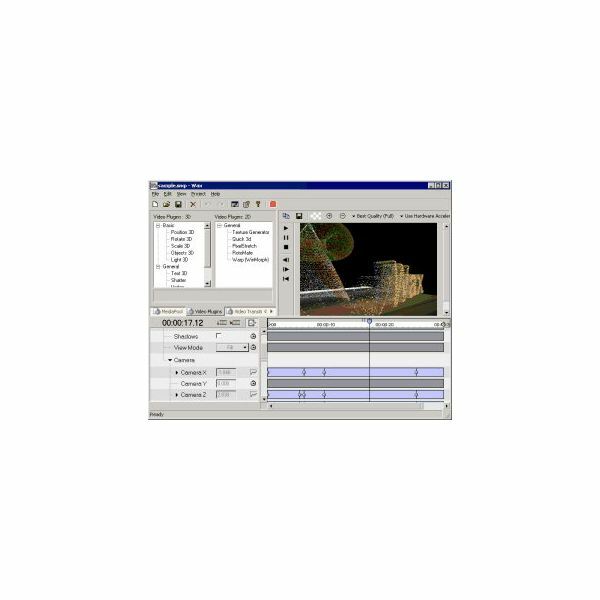 It offers the ability to handle unlimited video and audio tracks and a wide array of 2D and 3D transitions and effects.